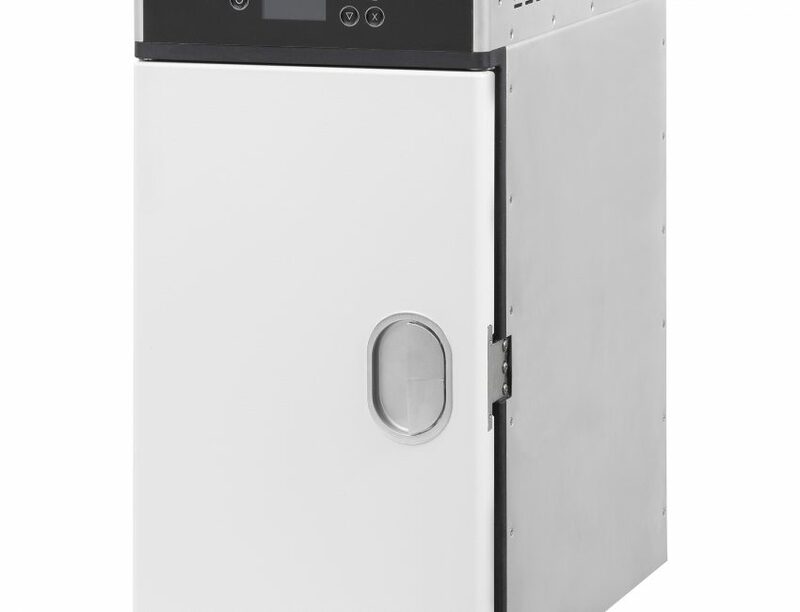 The new Ipeco convection and steam ovens are built to ARINC size 2 standard and incorporate new technologies to improve efficiency and reliability. Ground-breaking element design optimise temperature exchange within the unit whilst innovative heating element design and insulation materials provide more efficient heat transfer and entrap the heat for optimal cooking and safety purposes. 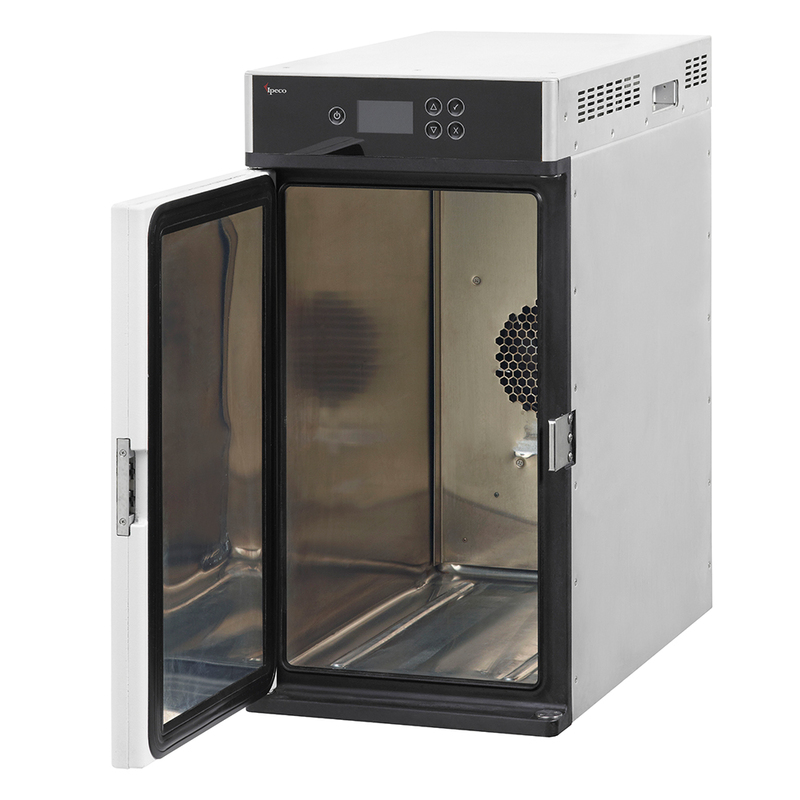 The oven will also retain heat within the oven cavity without transferring it to the outer surfaces, thereby protecting cabin crew from exposure to high touch temperatures. 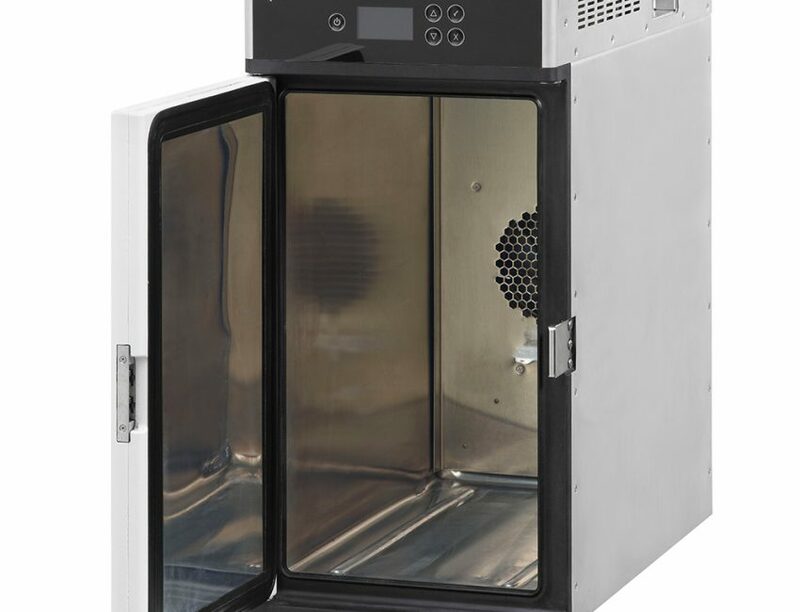 The steam oven chamber has been designed to extend performance and reliability since it does not expose the heating element to cold water, thereby eliminating thermo-shock. The chamber is also protected to reduce the amount of lime scale build-up. Our ovens are easy to operate. The control module is intuitive to cabin crew and a number of pre-programmed cooking cycles are available. A clear indication of the oven’s cooking status is given by a large display. 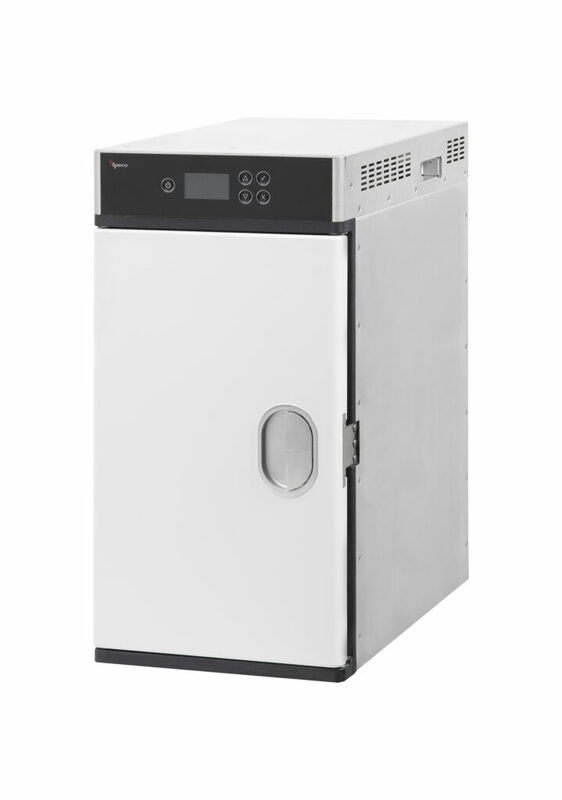 The ovens are also compliant with NSD350 Galley System communication requirements.